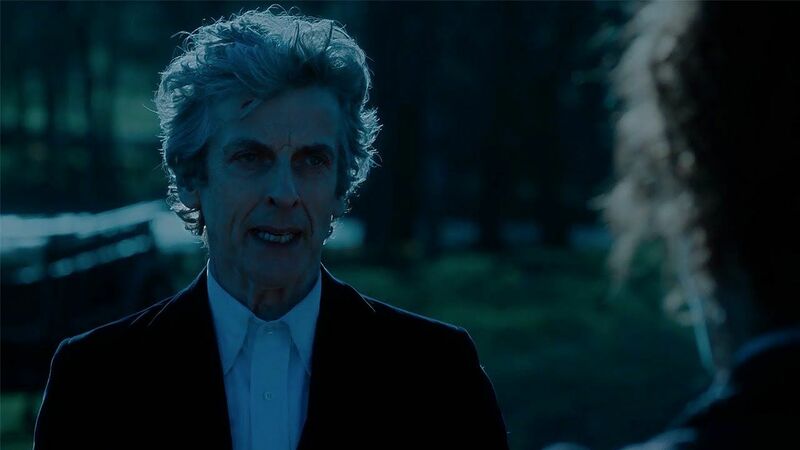 Get your tissues ready for the many sobs, it’s our last series with PCap! 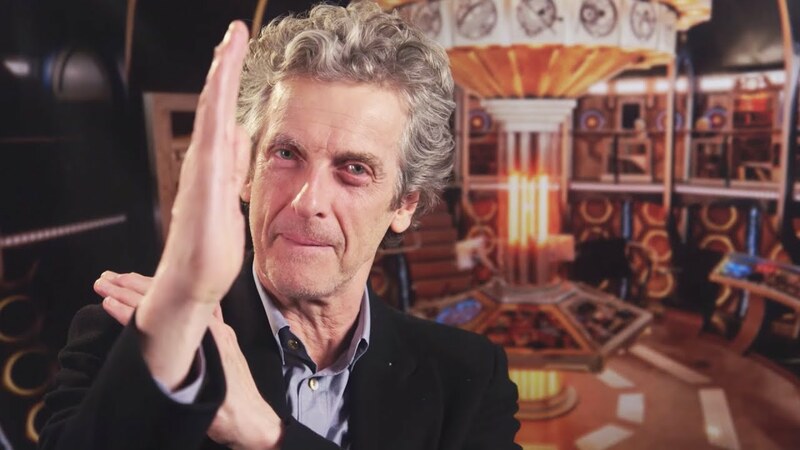 At the beginning of 2017, well before we started watching series 10, the news broke that Peter Capaldi was leaving Doctor Who. His next series would be the last time he graced our screens (minus Christmas joy) and quite rightly, we were heartbroken. But with the addition of the absolutely wonderful Pearl Mackie as Bill, it seemed like the 12th Doctor was starting all over again – a massive contrast to what was going on behind the camera, and which made series 10 feel very bittersweet. Introducing the Doctor as a professor in a university, and Bill as his most enthusiastic assistant, this series felt like a breath of fresh air. With Clara’s storyline at an end, the 12th Doctor had no baggage, and it finally felt like he was truly having fun! Even the look of the show changed, with bright vivid colours and a warm glow in place of the cold, gritty feel of series 9. With story lines including such larks as the thames freezing over, emoji robots, monks taking over the earth and of course, the Mondasian Cybermen, series 10 was a TREAT of a series. After seeing Lord Sutcliffe’s underwater burning fuel In Thin Ice, the Doctor and Bill take a visit to his swanky manor house to determine if he’s alien. The Doctor assures Bill he can do the talking, he will be all ‘charm and poise’. But as the (ahem) utter prat walks through the door and starts mouthing off at Bill, shouting at her to get on her feet in ‘the presence of her betters’, the Doctor sees red and swings a mighty blow right under the chin of the repugnant man. And cor blimey it was quite the biff. Three cheers for the Doctor punching racism in the face! Hip hip hooray! As Bill’s spacesuit malfunctions (for the second time and our nerves are FRAZZLED), she thinks she’s done for. Not believing the Doctor will be ‘seeing her soon’ and realising there’s no escape, she asks for a joke, just a joke. But they all leave and she’s left by herself, using her last words to speak to her mum. But we should always trust the Doctor – even if he sometimes lies! When Bill wakes up, we walk through the space ship with her to see the Doctor, who looks up with milky white eyes – he’s blind. He sacrificed his sight to save Bill. Assuring her (and the viewers at home it feels), that it is only temporary we breathe a sigh of relief… until it’s revealed that even with some sonic-ing in the TARDIS, our beloved Doctor still has no sight. This moment really hammers home the Doctor and the ‘duty of care’ he feels. He wouldn’t risk the lives of any of his friends, even if it means sacrificing himself. Sorry, we’re, yup… a few more tears. 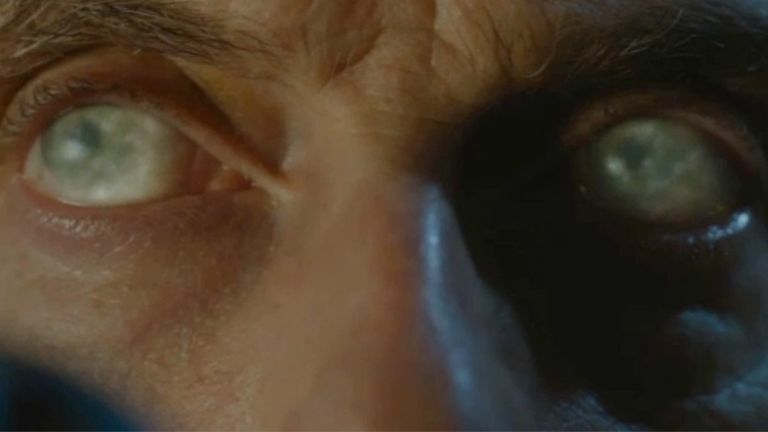 One of our favourite moments from the 12th Doctor is as he addresses the Master(s) in The Doctor Falls, questioning their plans of scarpering off away from conflict. The speech focuses on the very essence of who the Doctor is – who and what he fights for. Because it’s not about winning, or beating someone; it’s about being kind and because simply, it’s the right thing to do. He’s a Doctor and he’s there to help people. This is one of the most powerful moments between the two characters, as the Doctor reveals the core of who they are. To me, it also shows how much Capaldi truly understands the Doctor. The performance cements his mark on the role. showing the many layers the character has shown over his era. I mean, who doesn’t love Peter Capaldi in a cravat and a top hat? Need we say more? We here for Cravat Capaldi. Now, I can see why the Doctor did this but it seemed like such a cheap shot. Regeneration is a sacred thing. Say it with me, s-a-c-r-e-d; and this scene just blew that out the window. Plus, Bill is an emotional mess, having had to build up the courage to shoot her best friend and then it’s all ‘haha lol prankeD u’. We weren’t very happy with that Doctor. 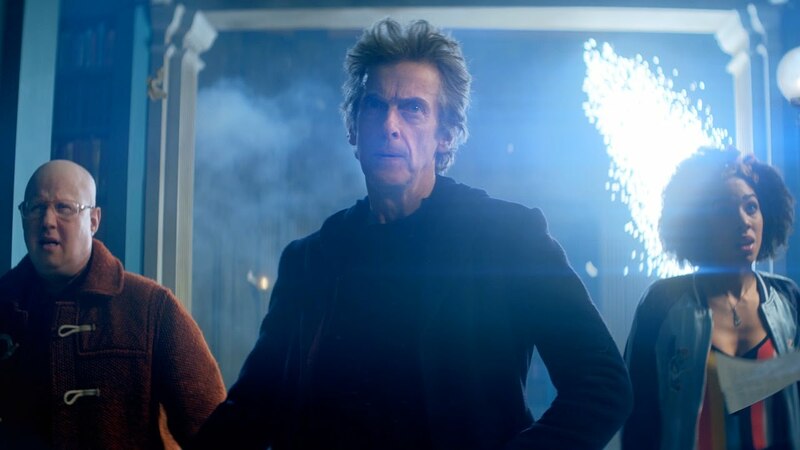 Even though the thing I loved most about series 10 was its vibrancy, colour and sense of adventure, World Enough and Time/The Doctor Falls is a very, VERY dark story in comparison. But it’s brilliant Doctor Who. I love an origin story, and seeing the beginning of the Mondasian Cybermen was near perfection. Mix that in with a throwback to classic Who and the Master revealing himself under the disguise of Razor, timey wimey goodness on a spaceship and more than one Master?! It’s like a dream come true. Everyone is at their absolute best: The Doctor laying his heart on the line and sacrificing himself to save as many people as he can, the Master(s) being both cunning, evil and yet hilarious, Bill being our eyes in this horrible new world and Nardole, well just being Nardole. Although more gritty, it was a terrific drama and the best Capaldi finale by far. Series 10 was a fresh start for the 12th Doctor. As well as Bill Potts boarding the TARDIS and Nardole making up the gang, it has some of the best stories of the 12th Doctor and Capaldi is at his very best. So… *drumroll* we have to give this series a strong 9/10. Let us know which your favourite series was from the 12th Doctor along with your favourite moments! Tell us on Twitter, Instagram or Facebook. Absolutely! And to be honest, I CAN’T see why he did this. It was absolutely unnecessary IMO. Then again, to me, Bill shooting him was bad taste-y as well. Yep, the whole scene just leaves a bad taste you’re totally right. Pushing a companion to kill what she thinks is the Doctor and for him to fool her as a ‘test’ is just ew.